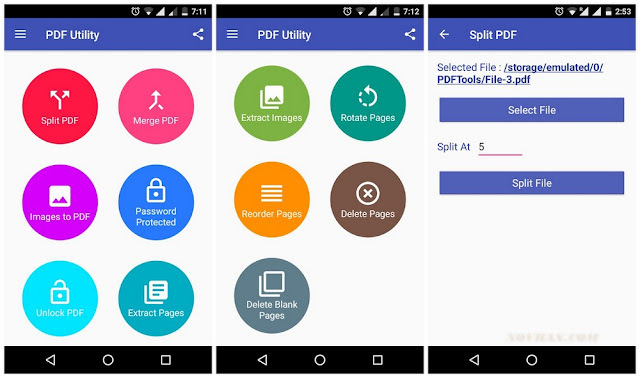 PDF Utility An ultimate combination of 11 PDF Tools & Utilities. 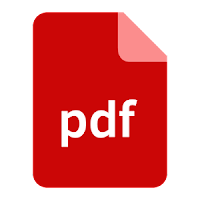 PDF Utility Extract PDF Pages, Extract Images from PDF, Rotate PDF Pages, Reorder PDF Pages, Delete Specific Pages, Delete Empty Pages. PDF Utility also Remove password from a PDF to enjoy hassle free access. Split a PDF file at a particular page into multiple files. Select two or more PDF and merge into a Single PDF Document. Remove password from a PDF to enjoy hassle free access.